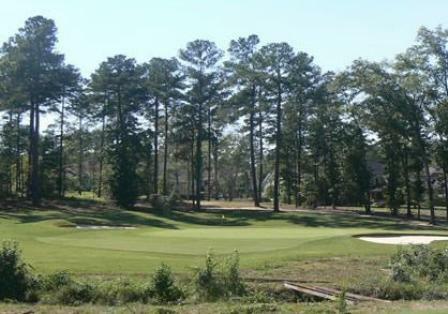 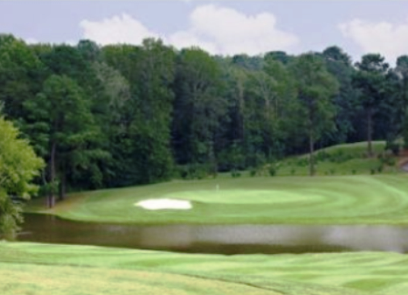 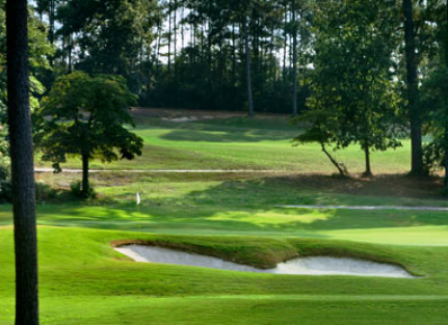 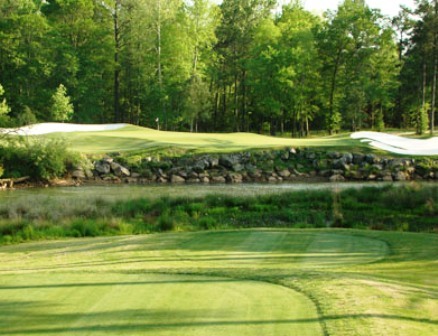 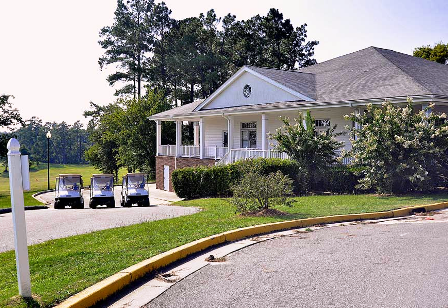 Golf Plus, Inc, is a public 9-hole golf course located in Evans, Georgia.  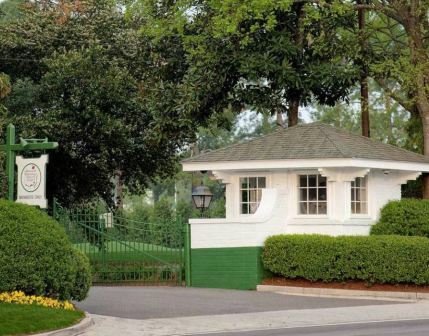 The Golf Plus, Inc Golf Course closed in 2004. 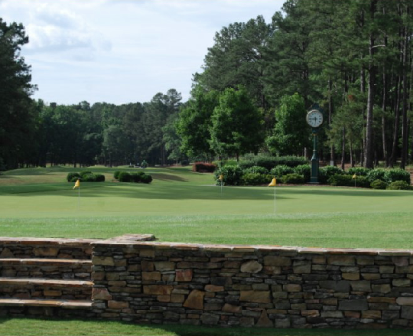 The course has been replaced with a shopping mall named Mullins Crossing.